Former AMP chief executive, Craig Dunn, has been appointed to the Telstra Board as non-executive director. Dunn brings more than 20 years of experience in financial services and strategic business advice for government and major companies. Telstra chairman, Catherine Livingstone, said Dunn was particularly recognised for his business performance and financial technology expertise across Asia. She said these were major considerations for Telstra’s strategic directions and his contributions would be welcomed. Dunn will stand for election by shareholders at Telstra’s annual general meeting in October 2016. Currently, Dunn is also a director with Westpac, chairman of independent not-for-profit financial technology hub, Stone and Chalka, and chairman of the Australian Government Fintech Advisory Group. He also sits on the external advisory panel for the Australian Securities and Investments Commission and he is a board member of the NSW Government Financial Services Knowledge Hub. 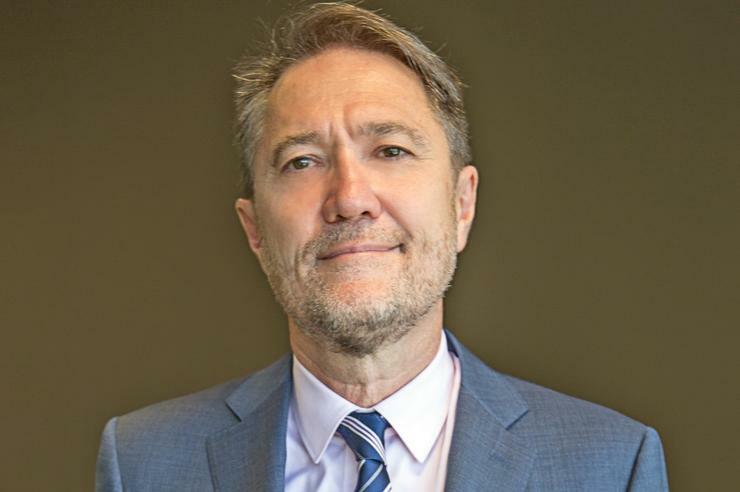 In the past, he advised the Federal Government throughout the Financial System Inquiry in 2014 and the Consumer and Financial Literacy Taskforce. Most recently, Dunn was AMP chief executive and managing director from 2008 to 2013. During this time he guided the company through the global financial crisis, initiated joint ventures with Asia and led a merger with AXA. Prior to his 13-year stint with AMP, Dunn worked at Colonial Mutual Group from 1991 to 2000. He also held audit and consulting roles with KPMG from 1985 to 1991 in Australia, Europe and Indonesia.